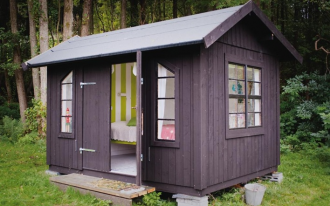 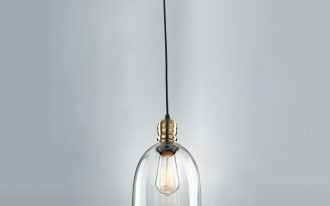 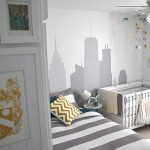 A huge challenge in decorating your house is always related to small spaces that cannot accommodate all the stuffs inside. 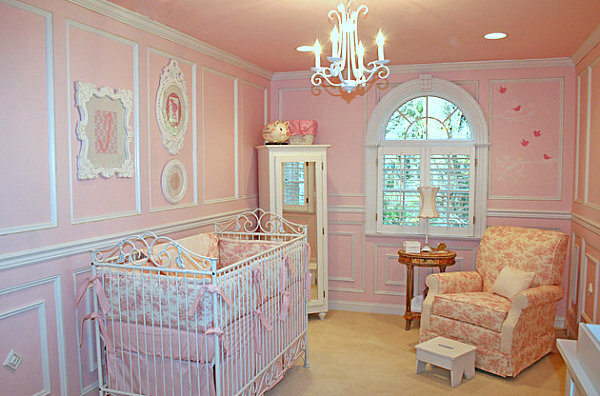 This case might become even worst when you plan to have cozy nursery room for your newborn baby. 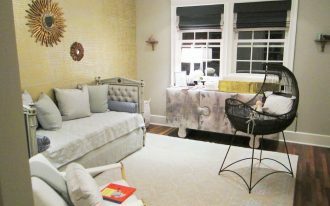 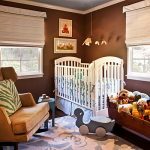 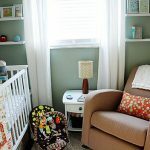 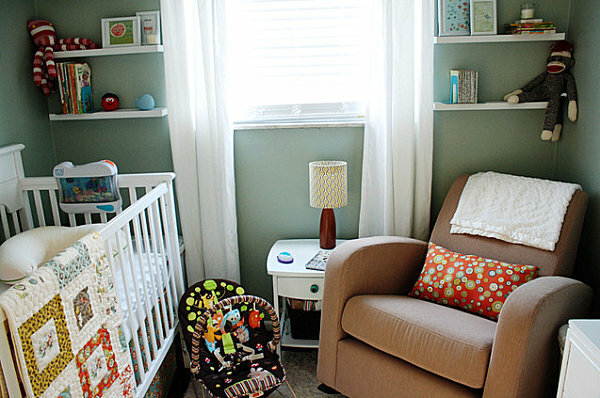 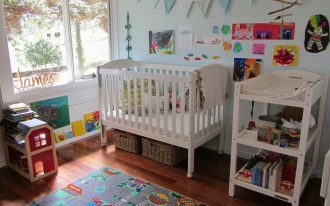 But you don’t have to worry because there are several ways to decorate the small nursery room into the wonderful room design that can provide peacefulness when your baby takes a nap. 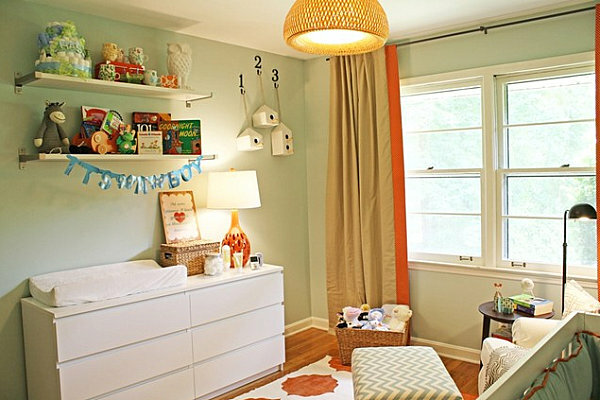 With some inspiring theme below, you can have all what you need to explore your creativity. 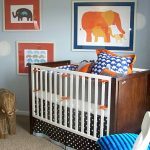 Contemporary theme is widely known as the easiest way to organized small room because you only need some decorative stuff which is essential for your baby’s need. 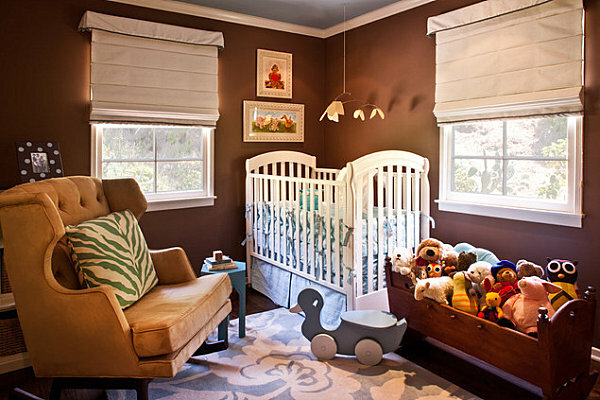 Moreover,contemporary theme is very pleasing for you and your baby eye’s since it features neutral backdrop such as soft grey and light cream. 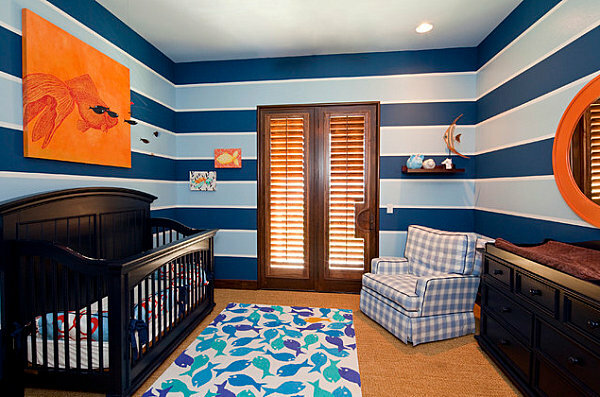 Traditional theme is very suitable for those parents who love to bring classic furniture inside their baby’s room. 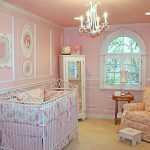 White Victorian crib style can be the most exciting furniture you can choose. 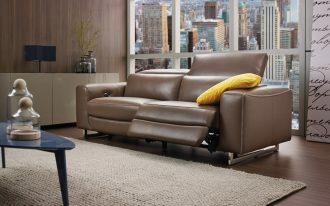 With rustic sofa next to the crib, you will successfully bring vintage style to the room. 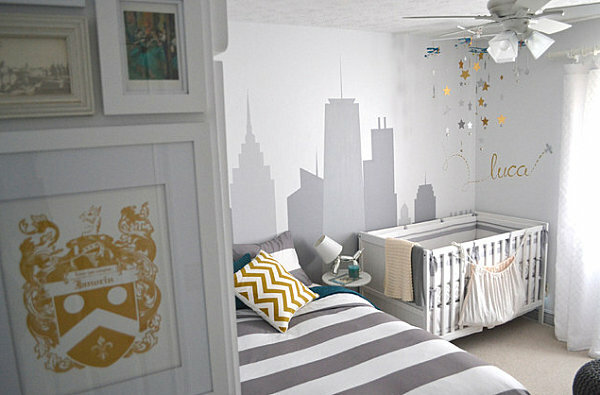 You can embellish the baby’s room with decorative motif on the wall to set more dramatic tone. 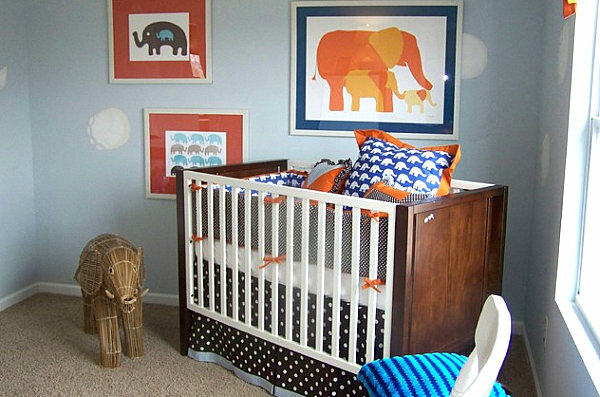 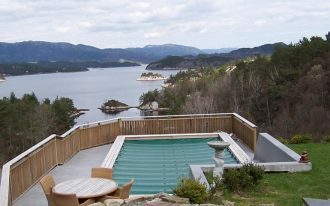 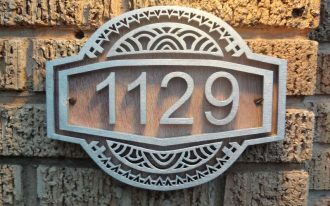 This theme is known for its versatility because you can blend several designs altogether without being overcrowded. 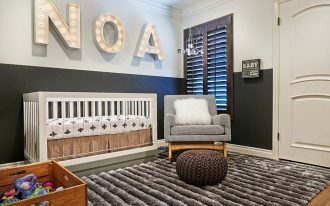 This nursery theme can joint modern and vintage style at the same time by giving certain detail on the main point of the room such as the application of vintage chandelier and modern design of horizontal stripes rug.